With time becoming an increasingly important factor in every area, every minute saved can make the difference. 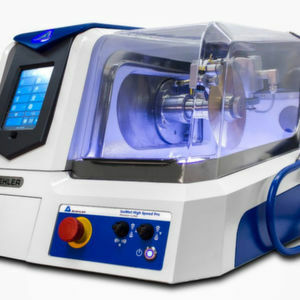 Buehler is aiming to reduce the time in lab testing with their new line of Automet grinder-polishers. 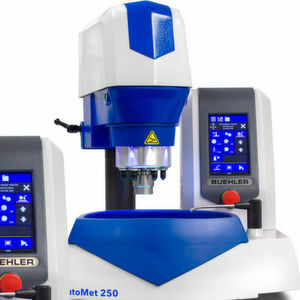 Automet 250, 250 Pro and 300 Pro are a new family of semiautomatic grinder-polishers from Buehler, a manufacturer of equipment, consumables and accessories for metallography and materials analysis. Models carrying the designation “Pro” are ideal for customers in materials testing and other demanding environments, who need to process a high sample volume, for example in the automotive, aeronautical, medical, electronic, heat treatment, metal-working and other industries. These models feature an intuitive touch screen interface that is simple to learn and quick to operate. 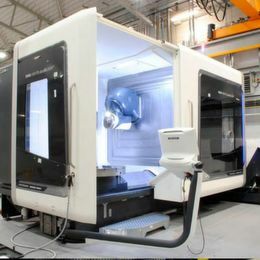 They also include advanced programming features such as method storage and Z-axis controlled material removal. 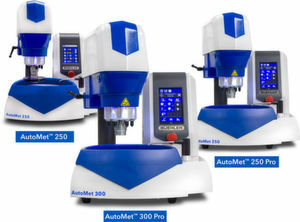 The models 250 and 250 Pro are designed for 8" or 10" diameter platens and sample diameters up to 40 mm, whereas the Automet 300 accommodates 10"or 12" platens and sample diameters up to 50 mm. 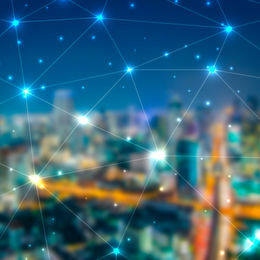 Matthew Callahan, Buehler’s Global Product Manager, comments: "Industry is now demanding ever-shorter lead times in their test laboratories. Our reliable Automet Pro grinder-polishers are contributing significantly towards accelerating sample preparation and improving sample quality, whilst saving time and money in the training of laboratory technicians. In day-to-day laboratory operations, these units eliminate the need for repeatedly setting up the machine and reduce operator errors to a minimum." The non-programmable Automet 250 offers pushbutton controls and digital readouts. All models share the reliability that comes with the Buehler name. 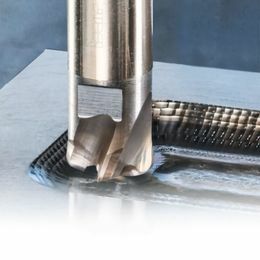 The new "Rinse and Spin" feature cleans polishing surfaces and platen at the press of a button. Further advanced cleaning features such as a retractable water hose, 360-degree bowl rinse and bowl liners save time and effort during daily cleaning. 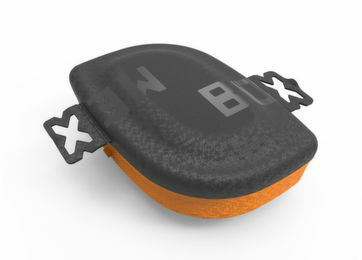 The Burst dispensing system, which can optionally be fully integrated into the Pro systems or used as an independent module, optimizes abrasive usage to save on consumables spend. Buehler also offers a complete line of compatible accessories, including splash guard, recirculation tank, and disposable bowl liners, along with consumables such as silicon carbide grinding discs, diamond grinding discs, polishing cloths, diamond suspensions and pastes.